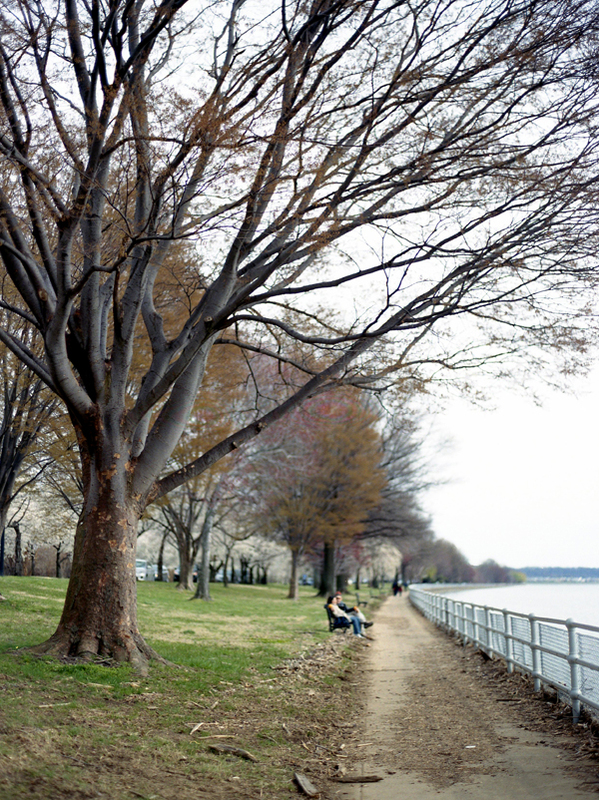 My travel photos this year seem to involve a lot of bare trees and benches. Guess I can't get enough of them, or they are just everywhere! A shot from the last roll of film (Portra 400) in DC. Again, quite the difference in colors and tone from the other two slide rolls. Thanks to everyone who checked out my little print shop and for your feedback! I hope to get some more goods up there in the coming weeks. Tonight, I'm just very VERY grateful it is a Friday. I love photos of trees, when captured beautifully. And this one is no exception! Nothing wrong with bare trees :) You shot this nicely with the dof here. Hope you are having a great weekend! Great clarity in this one!